Satellite images are a far-out way to monitor wildlife populations, including penguins and polar bears. Here's how it works. Counting wild animals is a tricky business, but scientists need to do it to understand population flux. Researchers often conduct ground counts or aerial surveys from helicopters or planes—both time-consuming and pricey. Luckily, several scientists have realized that the same satellite technology that gives us Google Maps can also count animals. Satellite imagery has been used to track wildlife populations as far back as the 1980s, but recently, interest in the practice has grown as wildlife populations around the world have shrunk. The technology—which is particularly useful in smooth, barren polar landscapes—can help scientists determine how populations are responding to habitat flux, often resulting from climate change. 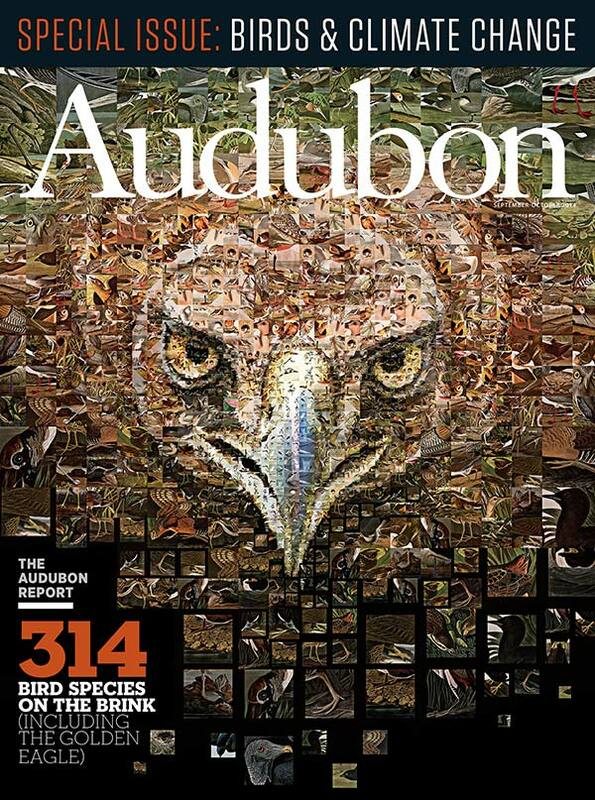 Better counts mean scientists and policy makers can better direct conservation efforts. A handful of recently published studies used satellite images to check up on some vulnerable species. Here’s a look at what they found, and what it means. Just how accurate are satellite counts, anyway? Researchers from the United States and Canada compared polar bear counts from satellite images to a more traditional aerial survey, using a small island in Canada as their test site. Their conclusion— that the numbers were remarkably similar—was published last month in PLOS One. Global climate change is turning the heat up on Arctic sea ice, where the bears live, breed, and hunt, so scientists are anxiously tracking the bear populations to understand how they—and other Arctic animals—are holding up under the pressure. The two images below, taken from 400 miles above the ground, show the same landscape at two different times. The region circled in yellow contains a white dot in the first image, which is absent in the second image—that’s a polar bear. In contrast, the areas circled in red contain landscape features, which don’t move. Until recently, nobody knew exactly how many Adélie Penguins existed in the world, but a combination of ground counts and satellite technology found 3.79 million breeding pairs worldwide—a net increase when compared to the last Adélie estimate, which was conducted in 1993. 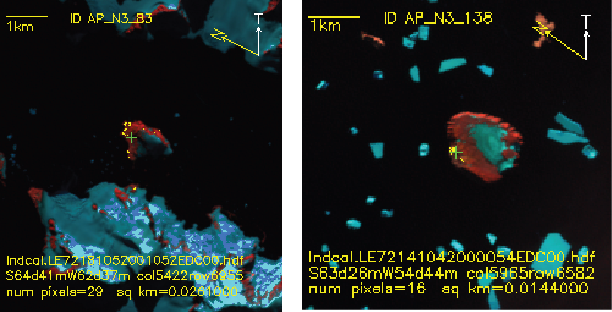 In the below images, the red regions are bare rock, and the little yellow dots are penguin colonies. 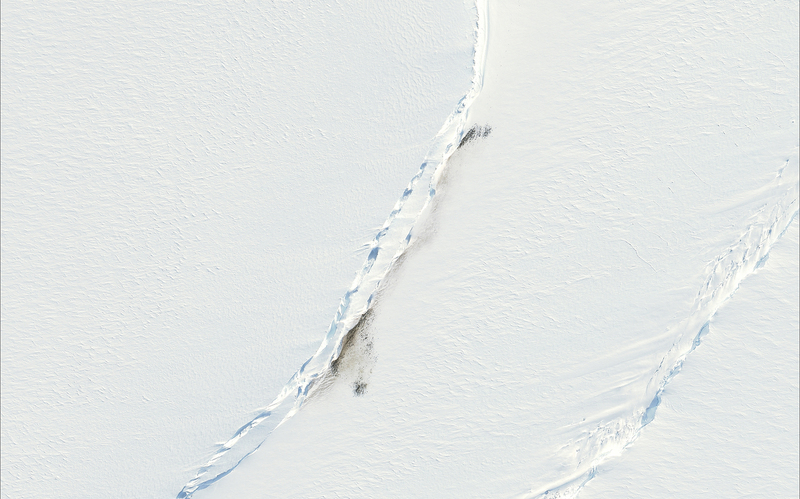 Before making the trek to frozen, far-away Antarctica in person, a group of French researchers looked for Emperor Penguin colonies using satellite images of the Mertz Glacier area in Antarctica. Penguins can be hard to see among all that ice—but fortunately their poop (called guano) shows up just fine. By looking for guano stains on the ice, the scientists were able to identify two new penguin colonies, which they confirmed by visiting in person. 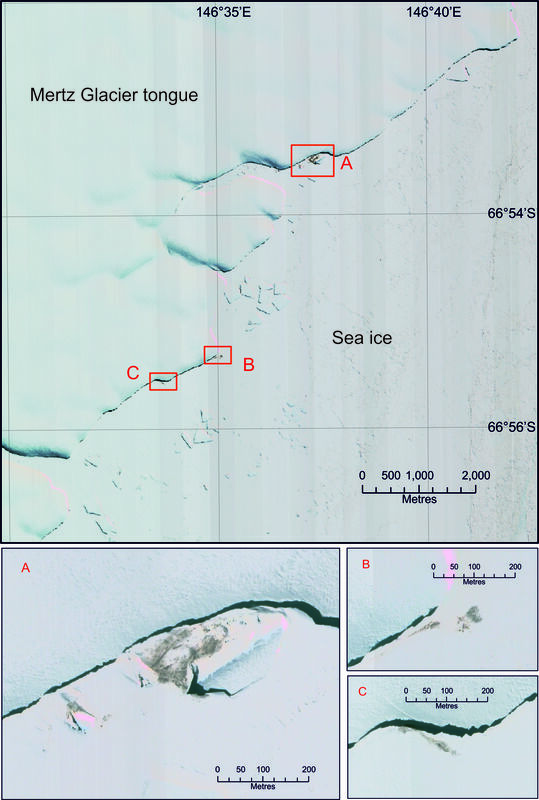 This image, below, taken of the Mertz glacier in Antarctica, shows evidence of penguin colonies in three places (labeled A, B, and C). It may be some time before satellite imagery is fully accepted by the wildlife science community, says Heather Lynch, lead author on Adélie Penguin study, especially among scientists who operate long-running studies on the ground. And the technology isn’t perfect—often many shots over time are necessary to pin down the populations. But Lynch believes a combination of manpower and satellite power—which could validate and inform each other—has big potential. And as the technology advances and costs fall, researchers hope it will save both time and money in the long run. Satellite technology is also being used to help wildlife in other ways—for example, by monitoring habitats and mapping ice changes in the poles. 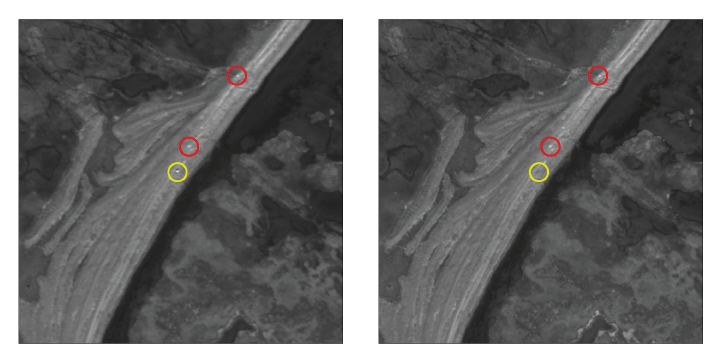 Other researchers are interested not in satellites’ images, but in their GPS capabilities. The International Cooperation for Animal Research Using Space (ICARUS) Initiative, scheduled to launch next year, plans to help scientists track the migration patterns of animals in real-time with data from GPS tracking devices. With so many applications, satellite technology may be pushing the frontiers of wildlife research—all the way to infinity and beyond.